What would be a good time to talk? 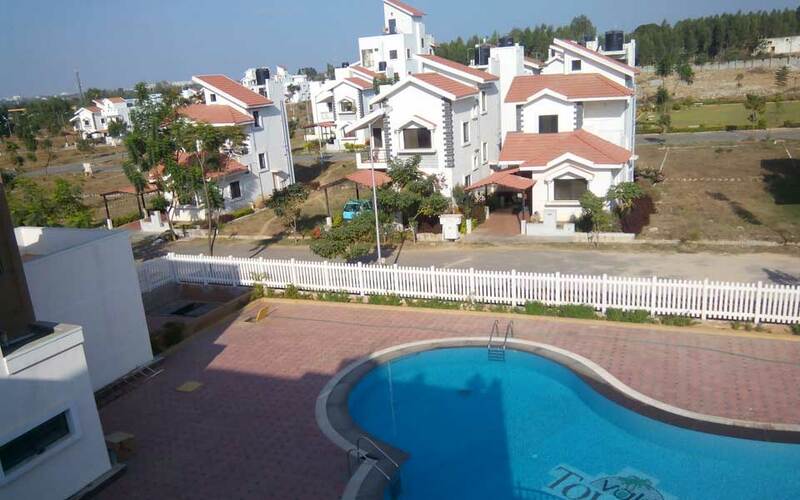 A lifestyle township near Electronic City, Bangalore. Only a few Plots left. Just put in your name and email id here. 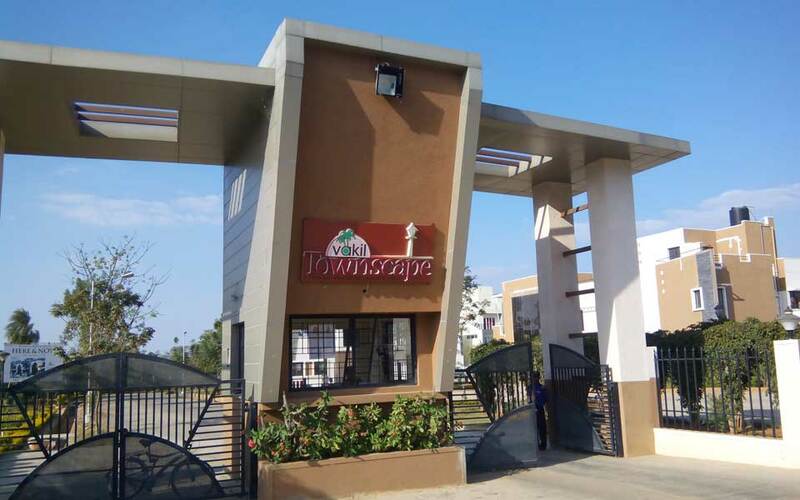 We will call you and all about Vakil Townscape - an investment that could make you very happy. Bonus: You'll Get Weekly Insider tips on Home Buying when you subscribe. Easy access via both Hosur Road and Bannerghatta Road. You’ll be just minutes away from Electronics City, the Nice Corridor and HCL Campus. 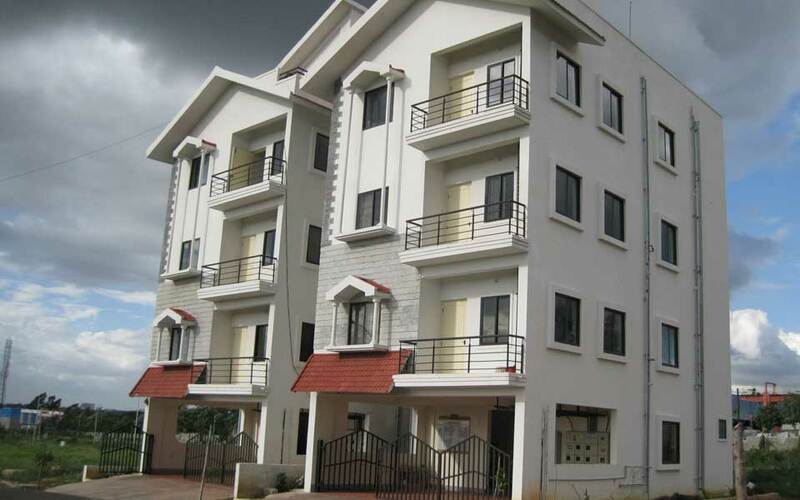 Also close to Good Schools: NPS, DPS (East), Ebenezar International School. Medical District: Narayana Hrudayalaya, Sparsh Hospital, Apollo Clinic, Ramakrishna Hospital. Shopping Center: Make a one stop shop for all kinds of purchases at D Mart. 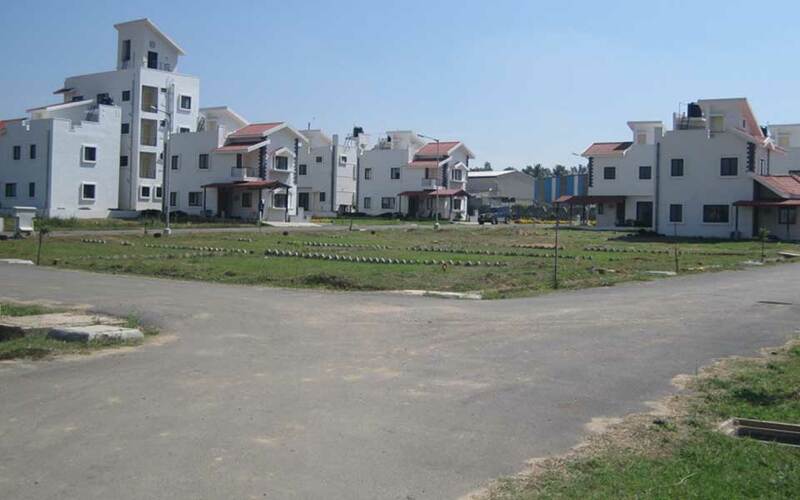 Set in 25.79 acres, Vakil Townscape is a fully developed residential township offering plots of various dimensions. 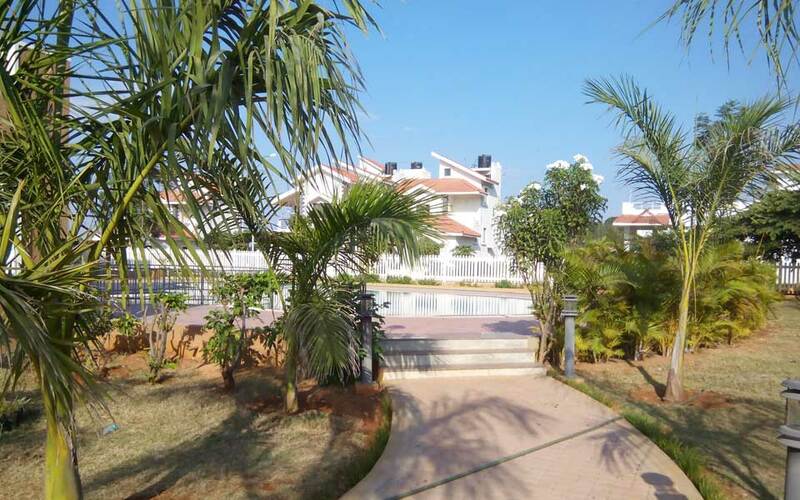 Located in Bangalore's quiet and green suburbia Jigani. 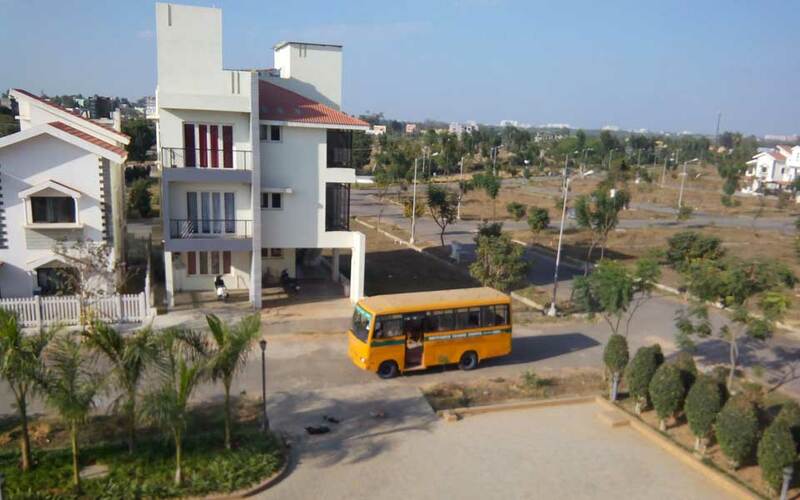 while away from the city's hustle-bustle, it is well connected to the city's road and not far from leading schools & hospitals. With electricity, water and other necessities in place & a clubhouse full of amenities, well-connected roads in an established neighbourhood, this is really the perfect time to move in. 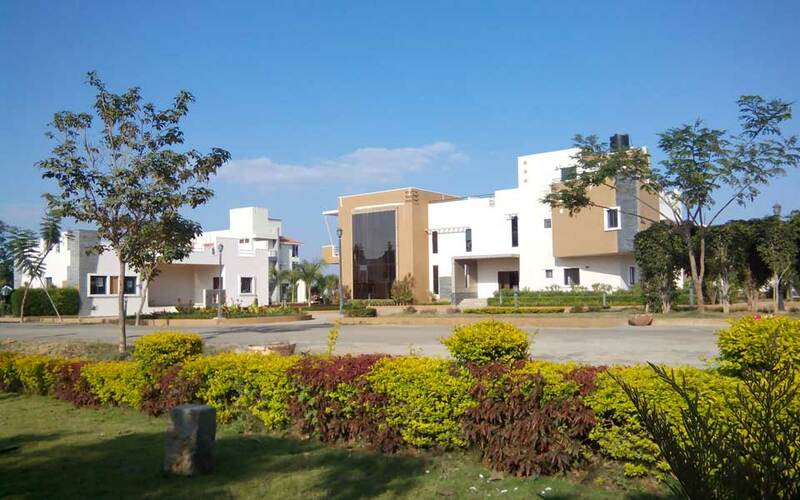 Basketball Court, Tennis Court, Indoor Shuttle Court, Skating Rink, Swimming Pool, Table Tennis, Steam & Sauna, Gymnasium, Snooker Room, Chess Room, Library, Multi-purpose Hall. Grab the simplest and most profitable investment: Plots! This is a must have in your Investment Portfolio. 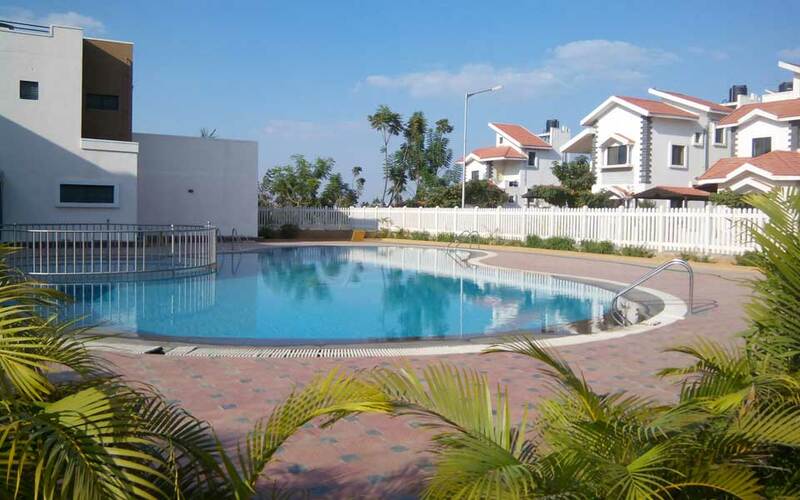 The best schools, shopping malls, cineplexes and hospitals in close proximity. Wide access roads and populated residential areas in the neighbourhood. Right from the date of booking and up to the point of handing over the Villa, I enjoyed courtesy service from your staff at the corporate office as well as on site. I would like to place on record, my appreciation for being continuously informed of the progress of the building through letters and circulars. I am sure this kind of customer focus will give an extra edge. I recall with pleasure my relations with you that have been full of courtesy. I have no hesitation in saying that you and your staff have been helpful and straight forward in all your dealings. I am now your unauthorized ambassador, recommending to all my friends to share the same experience, which I have had with you. Me and my wife had a really good experience in the way VT-024 dealt and constructed by dealing over the internet. Even though we have not seen each other so far, all things which are documented are worked as expected. Copyright © Vakil Housing Development Corporation.